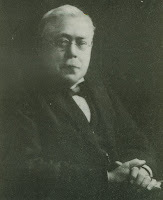 Wallis Budge (1857 – 1934) and his collection of Egyptian works. 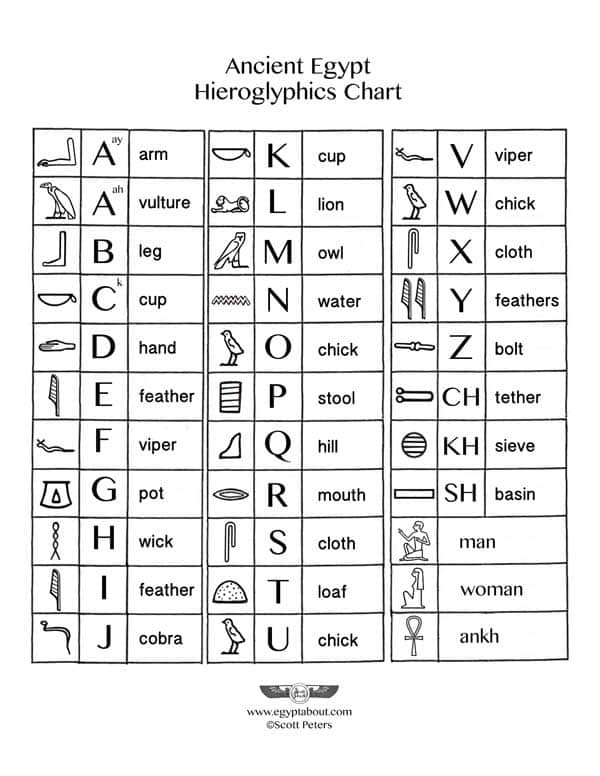 Want to know how to write a word in hieroglyphics? Wallis Budge's Hieroglyphic dictionary can tell you how. What is Wallis Budge's Hieroglyphic Dictionary? 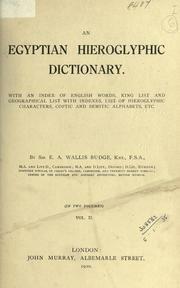 Wallis Budge's Egyptian Hieroglyphic Dictionary contains over 25,000 translated ancient Egyptian words and terms. 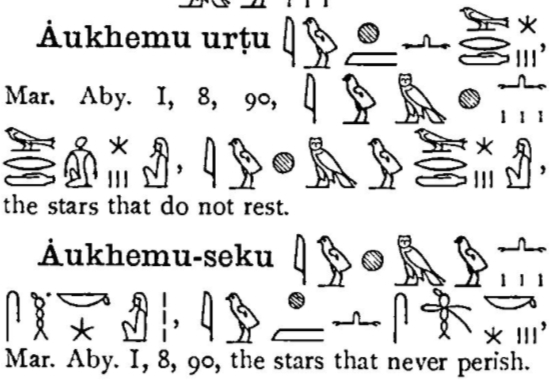 Published in 1920, each entry includes the hieroglyphic word, the word's transliteration, and the English word. The book was published in two volumes in London, England by John Murray. Not only is it a work of historic significance, the dictionary is a great achievement in its own right. 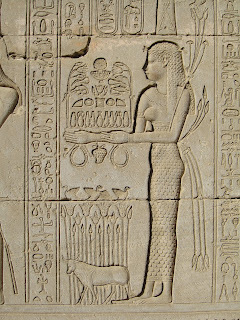 Today, one can find Budge's Egyptian Hieroglyphic Dictionary in the public domain. A link to a complete copy is included at the very bottom of this post. Be sure to check it out, it's really quite fascinating. Once you start turning the pages, you won't be able to stop. You'll spot all sorts of interesting words and phrases. Take a look at the hieroglyphics (the Egyptian alphabet symbols) and the English translation for the phrase to cause wonder, to do a wonderful thing, to be astonished. but first let's answer a question. Who is Sir Ernest Alfred Thompson Wallis Budge? Wallis Budge (27 July 1857 – 23 November 1934) was an English Egyptologist who worked for the British Museum. 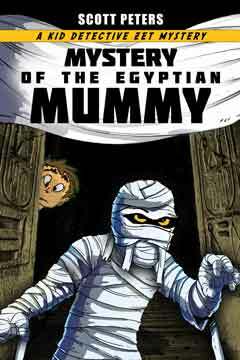 He helped build the museum's famous collection by traveling to Egypt to buy antiquities. 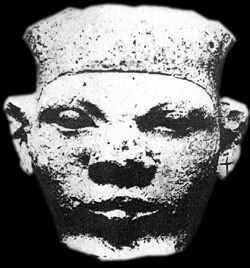 Among those were cuneiform tablets, manuscripts, and papyri. 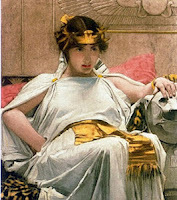 Budge published numerous books that helped bring Egypt to the masses. 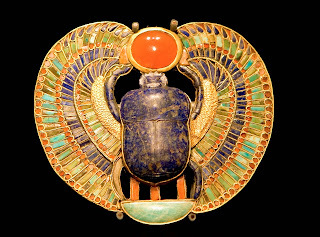 For his service to Egyptology and the British Museum, he was knighted in 1920. 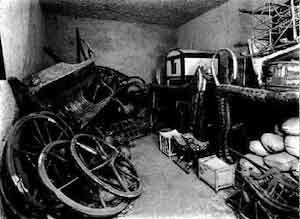 One reason Budge was so successful at getting artifacts to bring back from Egypt is because he spent a great deal of time developing relationships with local antiquities dealers. This was beneficial in several ways. First, he had his finger on the pulse of new discoveries, and there were people willing to help him out. 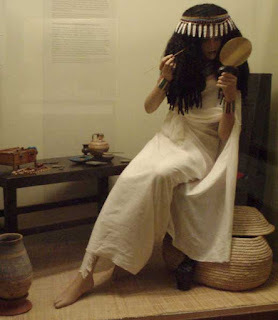 Second, Budge was able to save the British Museum a lot of money, because they didn't have to do the digs themselves. That could get expensive, and one was never certain if an archaeological dig would pan out. Instead, Budge waited for discoveries to come to light, and then moved in and purchased them. Not only did Budge put a lot of effort into finding ancient written works, he enjoyed writing himself. 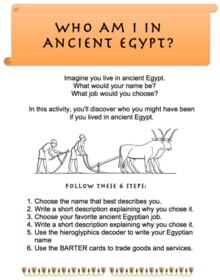 He was extremely prolific and is still known today for his works on ancient Egyptian religion, as well as his incredibly helpful hieroglyphic primers. Sir Wallis Budge was also, apparently, quite a character. Perhaps that's why he was able to develop such great relationships with people throughout Egypt. Back in London, he rubbed shoulders with many 'A-listers' of the time due to the fact that wealthy Londoners would bring artifacts they'd purchased on vacation to the British Museum to sell. They'd often invite Budge to social functions. People loved having him at dinner parties, to their country houses in summer, and to their city homes in winter, where he regaled people with funny stories and tales of his travels. 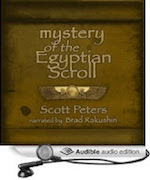 Here are a few more clips grabbed from Budge's Egyptian Hieroglyphic Dictionary that I hope you will enjoy. 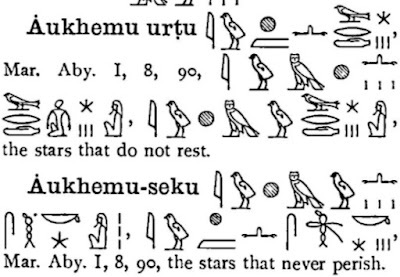 I particularly love this first one, Aukhemu urtu, the stars that do not rest, and Aukhemu-seku, the stars that never perish. You can also buy a printed copy from Amazon here.